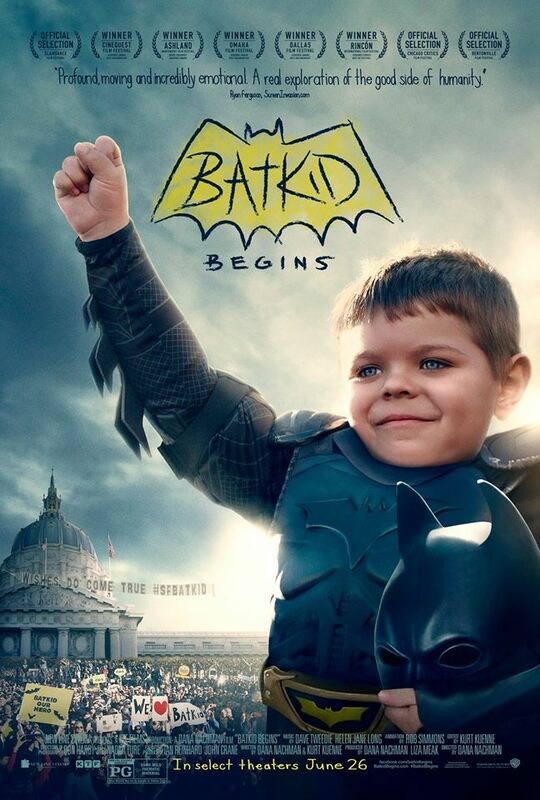 Home Tags Posts tagged with "Gotham City"
A cancer diagnosis is devastating news for anyone, but it can be especially heartbreaking when the patient is a child. When young Miles Scott was diagnosed with leukemia, his parents, Nick and Natalie, sprang into action to attend to his medical needs. And, even though his prognosis for recovery was good, there were no guarantees, a potentially cruel prospect for someone barely starting out in life. Being robbed of one’s childhood just seems so patently unfair. But, then, that’s what good guys are for, and they more than came to the five-year-old’s rescue.